Do you think avgas is cheap? Hamilton Watch’s aviation heritage is deeply rooted in the brands DNA and dates back to 1919 when the pilots of the first US airmail service between Washington and New York wore Hamilton watches. 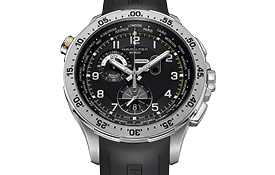 Today, Hamilton watches, including the Khaki Worldtimer and X-Wind are representative of the long-standing heritage. Whether you need back to school supplies, business or home office supplies, Office Depot and Office Max have you covered. 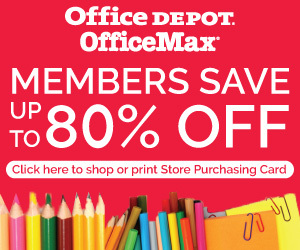 I Fly America members have exclusive access to significant savings at Office Depot and Office Max. You can save up to 80% off on preferred products, and receive free next-day delivery on online orders over $50. Visit www.officediscounts.org/ifly to shop online or print your free Store Purchasing Card to take advantage of these great savings today!